Best College.Good ambience.Highly qualified staff. If you are looking for pharmacy institute then there is no doubt about this institute. Though the location is quite rural.If you are serious and want to study with bit of fun then go for it. College management is good if any one decided to choose pharmacy profession ISF college of pharmacy moga is good good option. College MANAGEMENT was always supportive and pro active. Many a decisions in student favour were taken under the aegis of honourable Chairman & Director. ISF College of Pharmacy, Punjab, The main vision of this college is to fulfill the basic educational need in the area of Punjab. It has excellent infrastructure. Among all the pharmacy and research institutes in India ISF College of pharmacy got the top place. It was always interested in providing the quality education to the students. 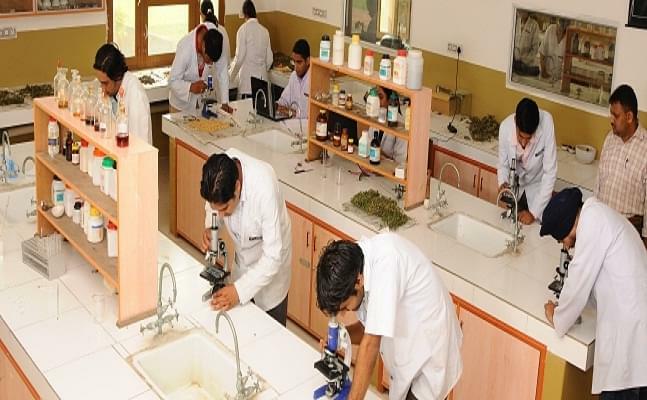 This college has highly experienced faculty to help the students in improving their knowledge in different areas.it has the main goal to achieve the first place in all pharmacy and research colleges in India. 6.6 Kilometers from Moga Bus Stand. The college provides scholarships to the poor and needy students by considering their merit. This really helps the merit students who do not continue their studies because of the lack of money. Activities like sports, cultural events etc. The students belong to this college participates in intercollege and intra-college sports meet. In that, they got several prizes. They won several medals in Zonal meets also they celebrate every annual day with a lot of enjoyment by doing dances and other events. They create the awareness in rural areas about donating blood helps in saving the person’s life in critical situations. Refered by friend and heard that it was no. 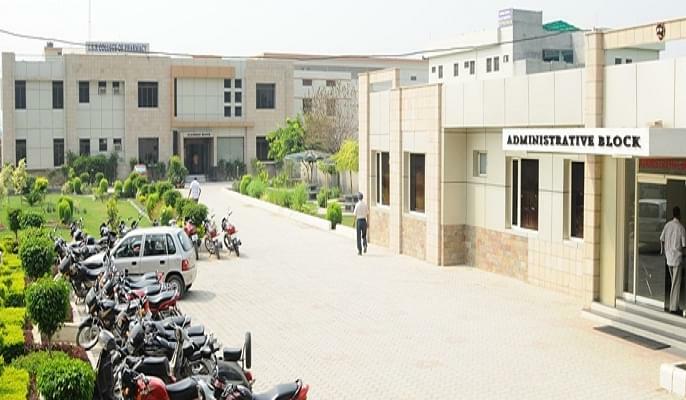 1 college of Pharmacy in punjab. if we want to take admission we have to go through CET organized by punjab and get admission in college according to rank obtained in the CET exam. My father was in medical profession and at that time there was a good scope of pharmacy. lots of industry for job is in the Baddi so scope for job was there. This particular college is oldest in Punjab, established in 1984. Ranked among TOP 10 pharmacy college in india and known for its qualified staff.